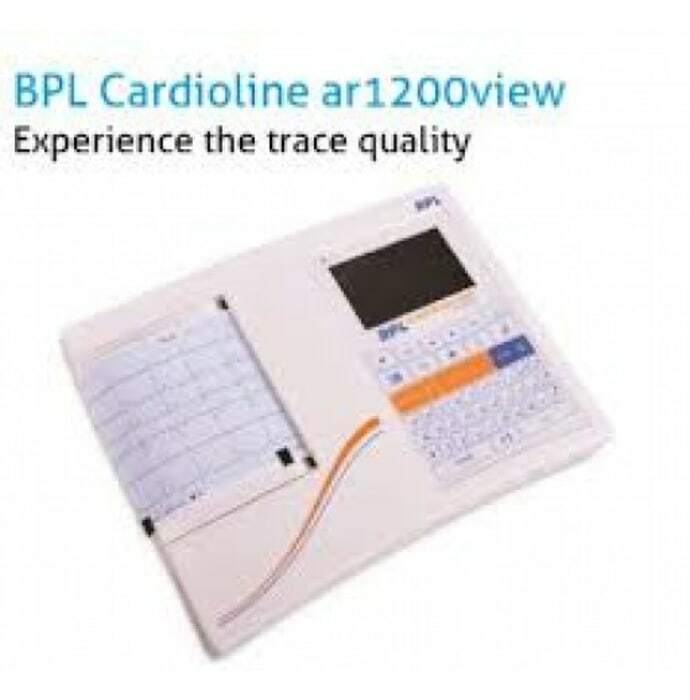 BPL AR 1200 6 channel ECG machine records the electrical activity of the heart. The heart produces tiny electrical impulses which spread through the heart muscle to make the heart contract. These impulses can be detected by the ECG machine.